Magento stores created by inexperienced developers can hinder your store from achieving its full potential. 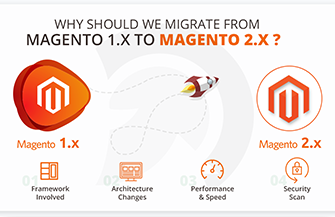 Our certified Magento professionals can enhance your store making it more efficient regarding loading times and in-store performances. Let EvinceMage tweak your eCommerce assets to help your business maximize on investments.